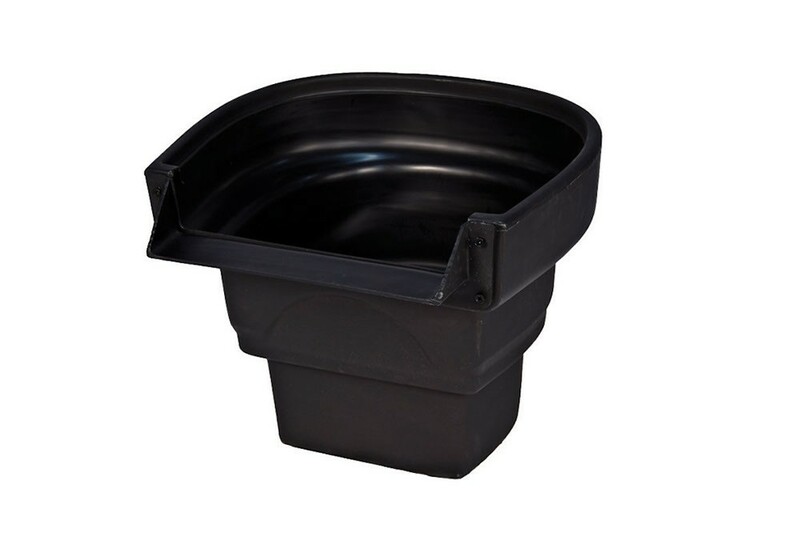 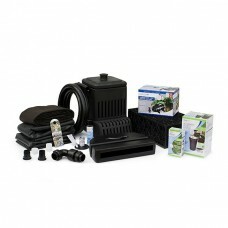 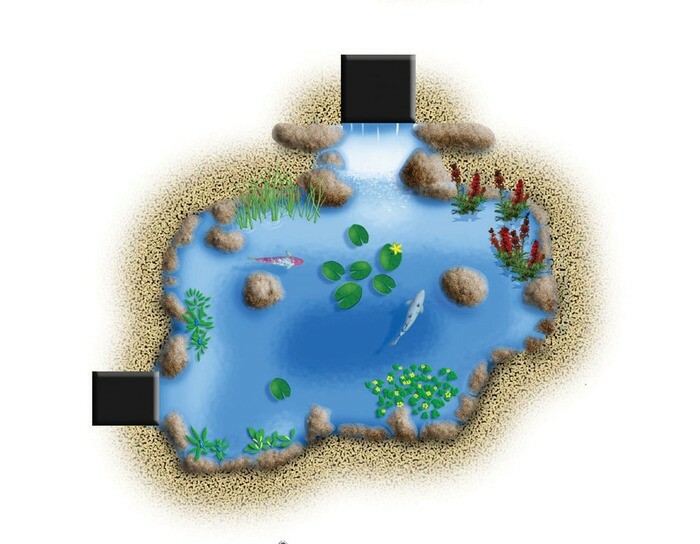 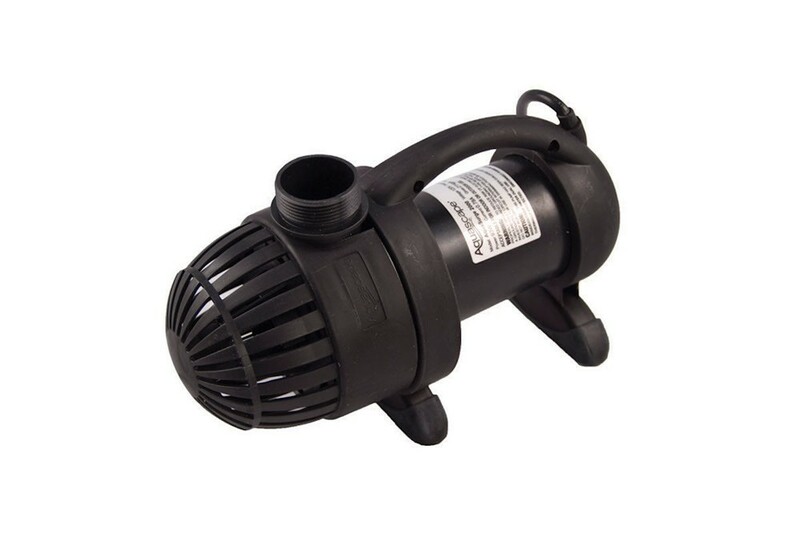 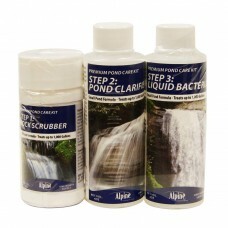 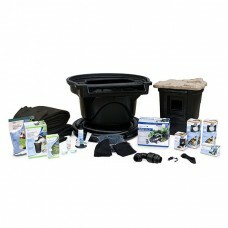 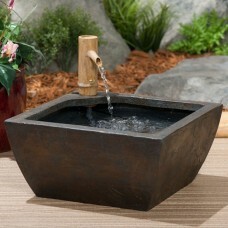 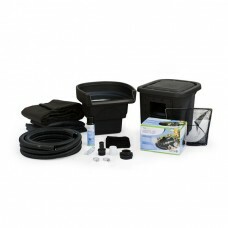 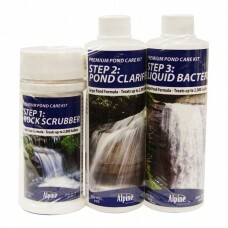 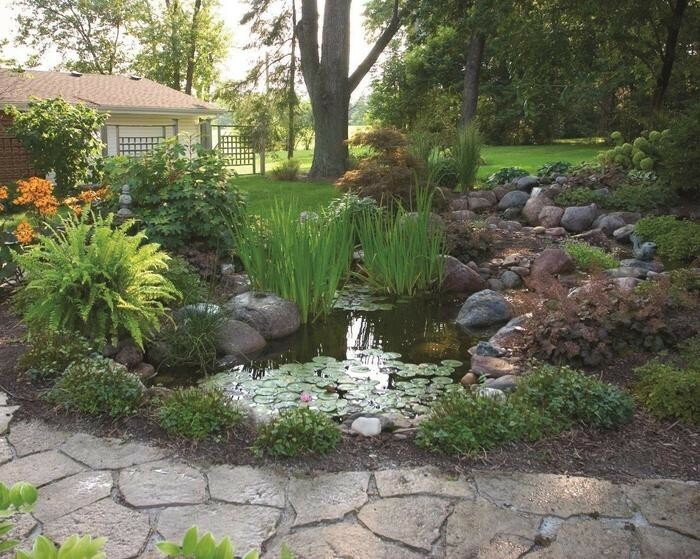 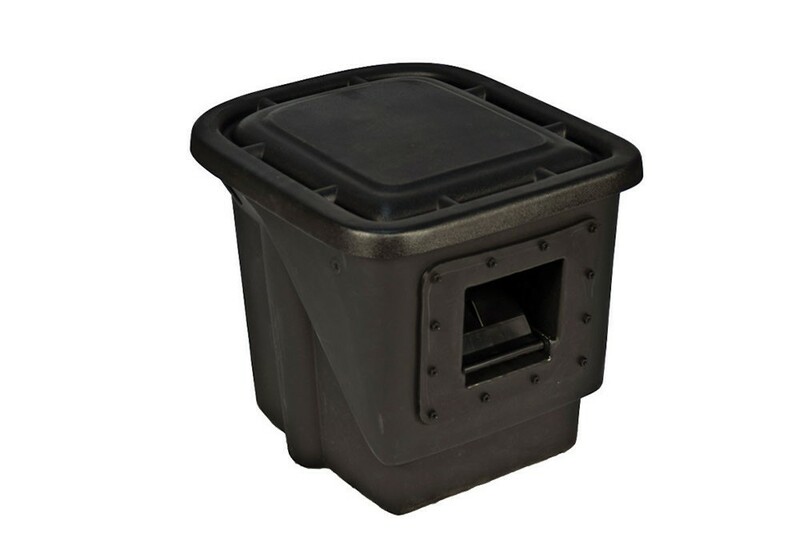 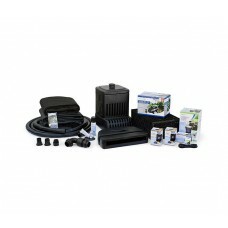 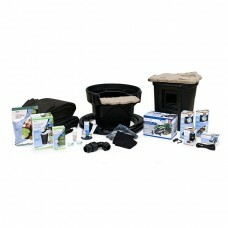 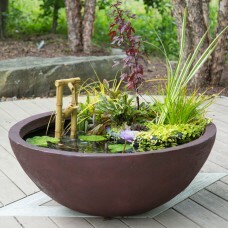 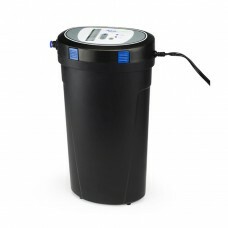 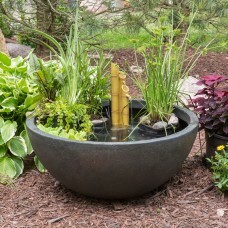 Aquascapes most popular entry level kit is perfect for the at home DIY'er or you can have in professionally installed. 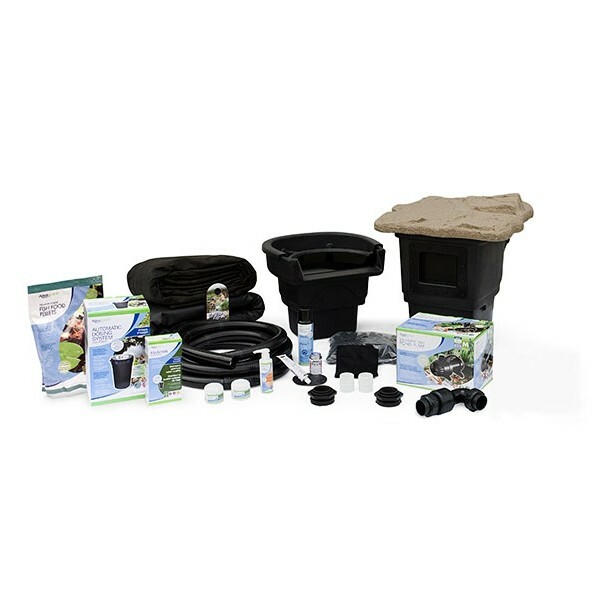 Everything you need is included in this kit. 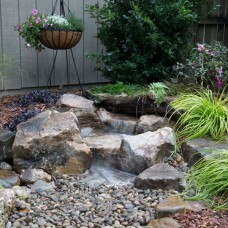 Just add water and rocks.